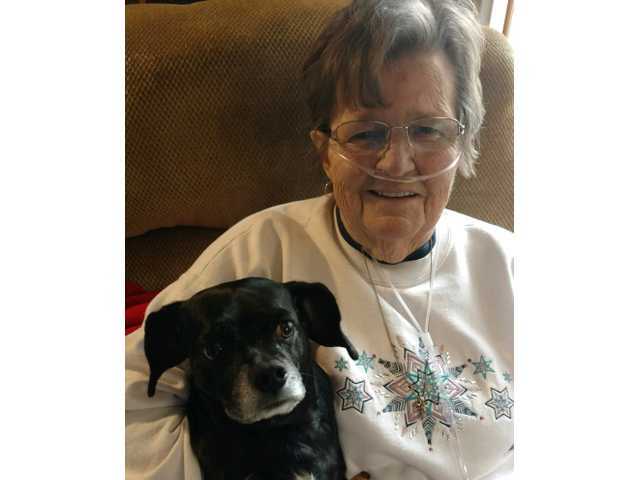 POSTED March 19, 2019 10:36 a.m.
Sandra L. Rabine, 75, of rural Lone Rock died on Monday, March 18, 2019, at The Richland Hospital. Funeral services will be held on Saturday, March 23, at 1:00 p.m. at the Clary Memorial Funeral Home in Richland Center. Monsignor Scheckel will officiate with burial in the Sextonville Cemetery. Visitation will be held on Friday, March 22, at the Clary Memorial Funeral Home from 4:00-7:00 p.m. and also on Saturday from noon until 1:00 p.m. Online condolences can be made at www.clarymemorialfuneralhome.com .